New in: Celly covers | Cosa Mi Metto??? Good morning ladies, how are you? Lately I decided to renew my cellphone look and these are the amazing covers I chose! You can find them on Celly: the firsts belong to the Glamme cover laces set, the others are from the Glamme cover glitter serie. 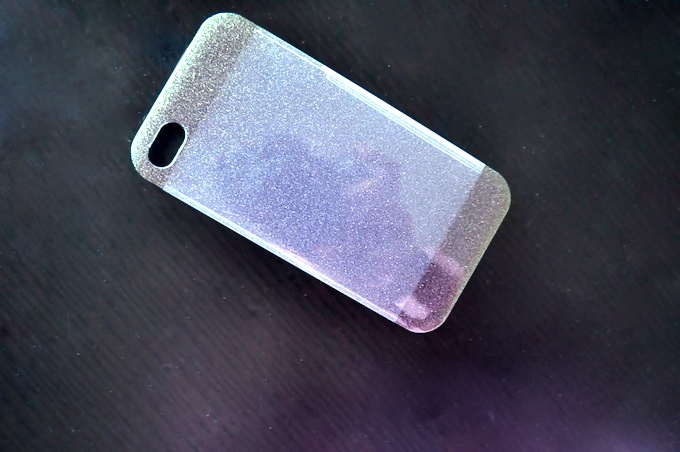 Also I chose a glittered screen protector! Which one is your favorite? Buongiorno ragazze, come va? Ultimamente ho deciso di rinnovare il look del mio telefonino e queste sono le fantastiche cover che ho scelto! Potete trovarle su Celly: le prime appartengono alla linea Glamme cover laces, le altre sono della serie Glamme cover glitter. Inoltre ho scelto una protezione per lo schermo glitterata! Qual è la vostra preferita? Today I'm going to publish my last NEW INs....including an amazing SALMON leather biker jacket and a marvellous top!!!! Ma che carine qst cover!! Mi piacciono tanto! Amazing covers, obsessed with them! I love all, but specially the glitter cover and glitter protector. Ahw, what a cute iPhone cases! Sono davvero molto belle, voglio anche un iphone io! ma che bellezza la pellicola con i glitter!! mi piacciono un sacco queste cover!! I have never heard of these! Ma che belle, chissà se ci sono anche per iphone 5. 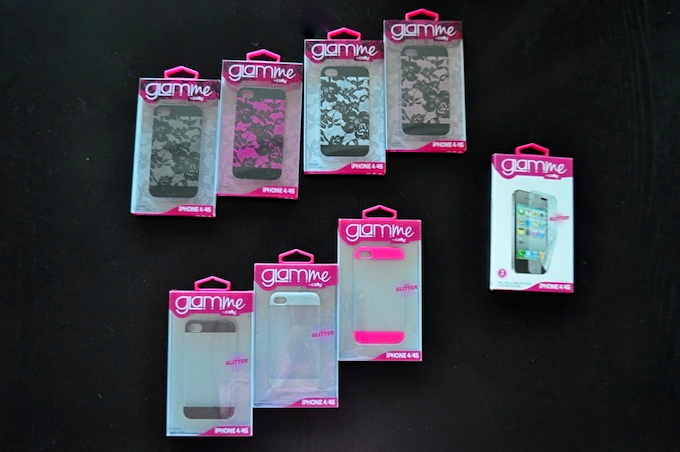 Le Glamme cover laces sono quelle che preferisco,anche se sono bellissime tutte! This allows you to view movies as well as imobdroapp videos in different tools, whether huge. You could establish standing in your account for 24 hr which shows up to just telephone calls. Whatsapp for Android You could able do it with Whatsapp Web function.